The new Federation CEO looks ahead to creating Jewish on-ramps. 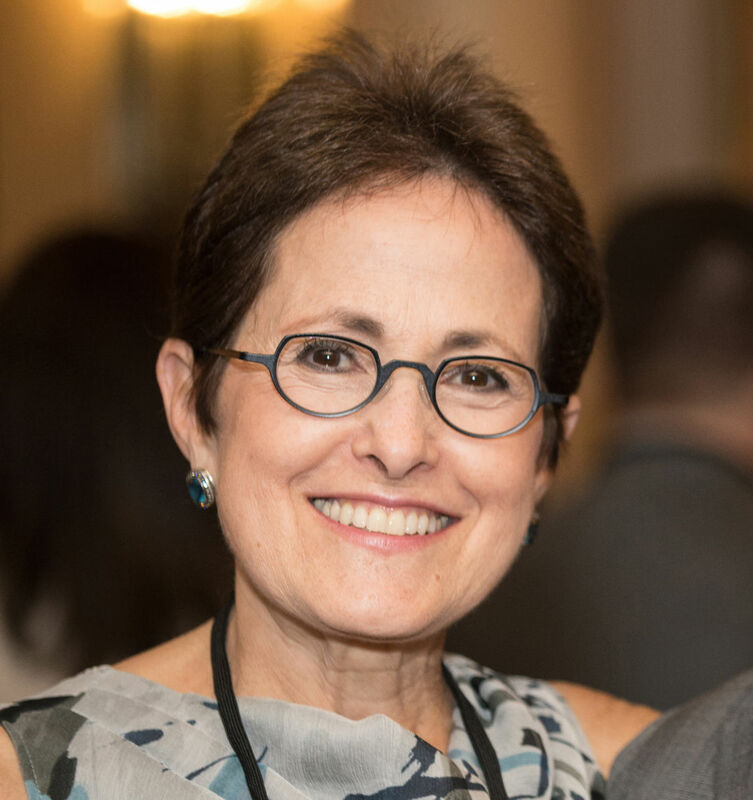 In your prior role as executive VP and COO, you were a key player in the Federation’s transition to its new mission of creating Jewish connections for life. What are your goals as president and CEO in carrying out this mission? In short, to continue the exciting work Federation has embarked upon. I like the phrase “creating Jewish on-ramps,” because wherever individuals are in their Jewish journeys, it begins with an on-ramp. Our research tells us that Jews in our region want to connect to Jewish life, but have different ideas about the roads they want to take. The Federation’s goal is to build on-ramps to those roads and help them become self-sustaining. In the next three to five years, what will signify success, and what are some of the challenges in serving a diverse, growing community? Our success will be measured by how successful we are at facilitating a rich Jewish experience for all who are looking for it — regardless of traditions, practices, age, economics, and geography. Our greatest challenge will be having sufficient resources to meet this multi-faceted population’s needs. To support that effort, we will partner with other organizations in the Puget Sound area, as needed, to ensure we are filling gaps while not duplicating efforts. Examples of the inroads we’ve made with new initiatives include PJ Library and PAVE. PJ Library, which offers more than a dozen weekly Neighborhood Song and Story times across the area, is creating multiple entry points for the youngest members of our community. PAVE, which helps people in their 30s and 40s engage in Jewish life, is developing micro-communities across the region. And PAVE provides leadership opportunities that will pay dividends for years to come as these individuals go on to influence organizations. Give us some insight on the experiences, skills, strengths and motivations that influence your commitment to the Jewish community. This is an exciting time in the evolution of our Jewish community. After many years in the for-profit world, I made the transition to help support nonprofit causes, first on the boards at Child Care Resources and Habitat for Humanity, and now at the Federation. Serving a community that shares my heritage and faith, it feels great to be part of something transformational. I have benefited from working with talented Jewish professionals like Keith Dvorchik, my predecessor and visionary, and David Chivo, whose sense of commitment strengthened all of us. I am surrounded and sustained by a loyal, energized team whose dedication to our organization is unflinching. And I am supported by great lay leadership and volunteers whose trust gives me additional confidence that Federation’s success is inevitable. We all share a deep belief in our mission to create Jewish connections for life. How would you sum up your own Jewish identity? It’s a work in progress! I believe being Jewish is less a matter of identifying and isolating identity traits, or being defined by the ways in which you and your family observe. It’s more about being yourself. Both my parents and my husband’s parents were Jewish and at one time belonged to Reform congregations. At the same time, both families were highly assimilated, but never questioned our Jewish faith or heritage. Moving from the New York City area to Seattle 30 years ago was a big cultural shift for me and my husband. Being a part of this Jewish community as it grows and changes, I feel as if I am growing and changing along with it. But through this growth experience, I will always consider myself just Jewish. Finally, just for fun, if you could host a group of people, living or dead, for Shabbat dinner, whom would you invite and why? Assuming all family present, living and deceased (it would be nice to see my mother again): Julia Child, because my guests should eat well; Elie Wiesel, to speak to his profound faith; Michelle Obama, to eloquently reflect upon her strong values; Isaac Stern, to fill the room with beautiful music and to play Mendelssohn’s violin concerto.